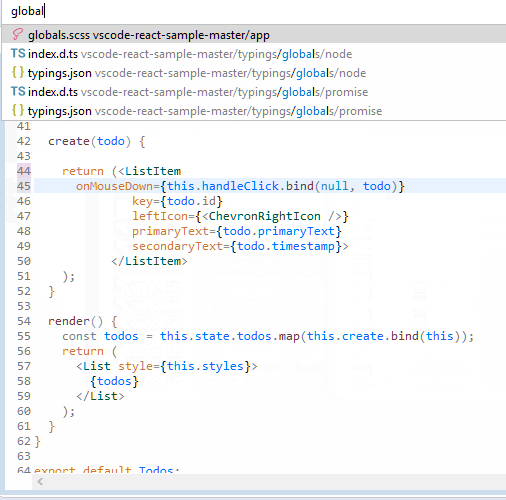 The React pack for CodeMix 3 brings the best extensions for React coding from VS Code directly into Eclipse. 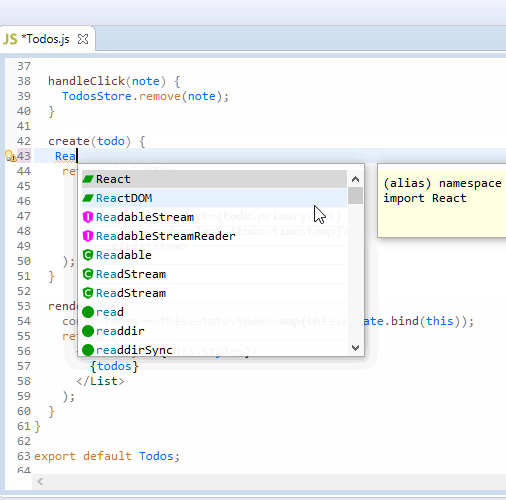 From smarter editing to integrated debugging, CodeMix with React can work seamlessly with your existing IDE. 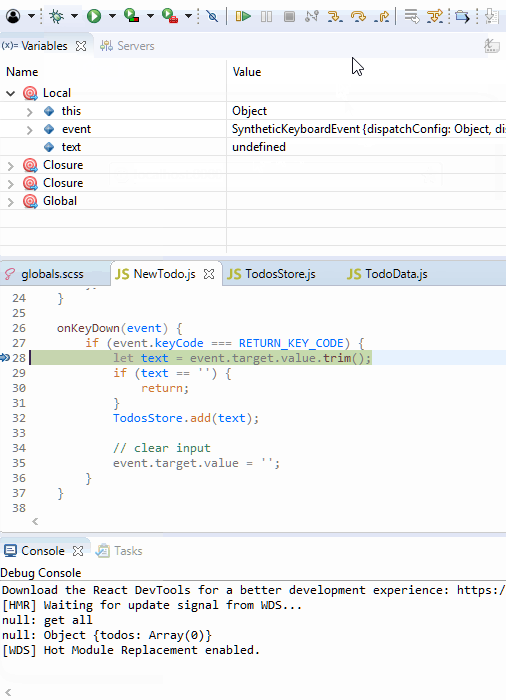 By adding the following code below to your website you will be able to add an install button for React :: CodeMix.